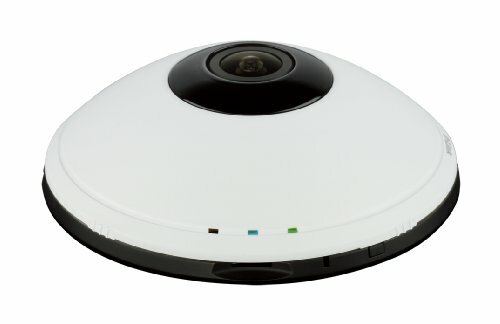 Amgaze is the perfect solution for baby monitoring and pet monitoring. Access live video from anywhere, directly from your AndroidTM or iOS mobile device. Two-way audio also allows you to both hear what’s happening in the room as well as talk to your baby to comfort them at night. You can also speak to pet-sitters to give them instruction, or have peace of mind knowing that your home will be safe. 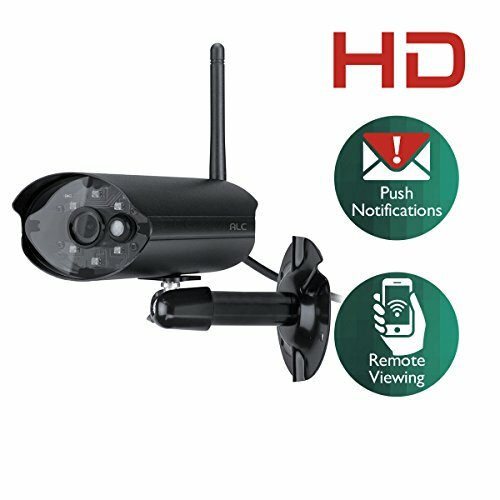 Advanced motion detection will also alert you on your phone when something happens, so that you always know what’s happening. Easy Installation and Use: Plug in the power cord and network cable set up via iOS or Andriod smartphone. 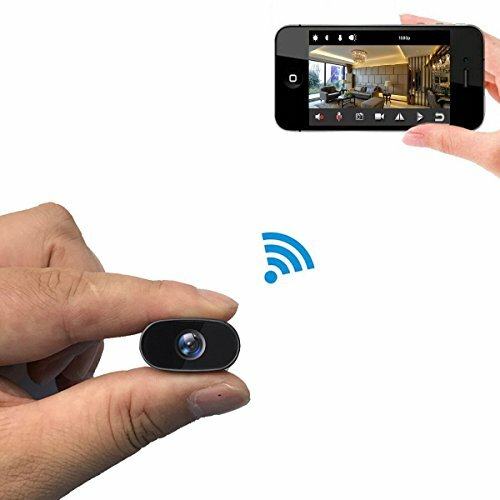 Simple to setup, wifi remote viewing and record from anywhere. 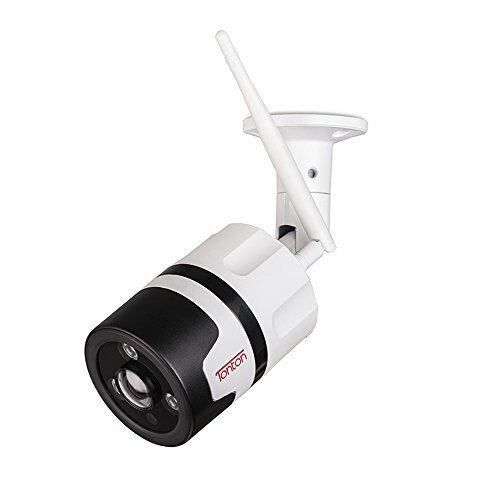 Night Version: Infrared night vision lighting (IR distance: 15 meters), 24 hours day and night monitoring, IR-CUT switch. 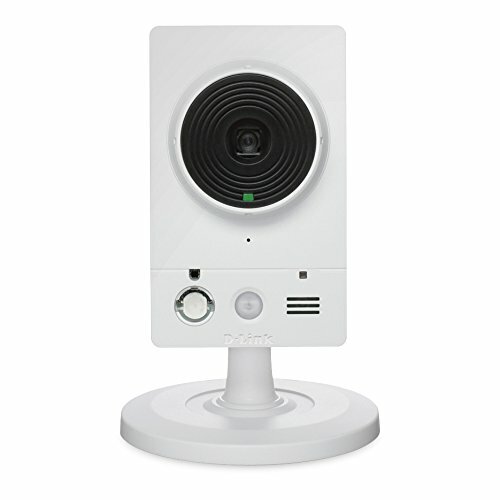 Motion Detection: linkage snapshot / video recording, real-time App push notifications. 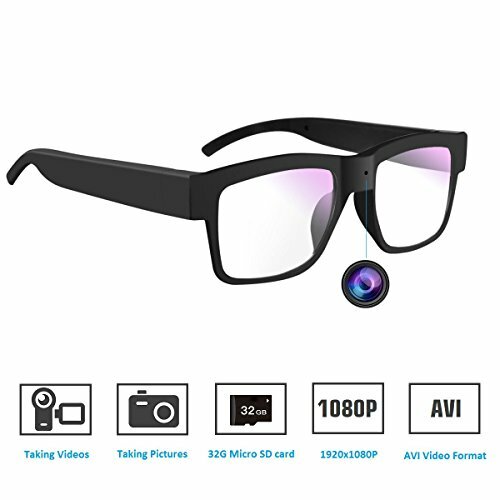 Great Features: Support micro SD card (max 64 GB) storage, cloud box and cloud storage; Support QR code login; Support ditial zoom; Support 2.4G WIFI(IEEE802.11b/g/n). Large Compatibility: Supports IOS, Android, Tablets, PC, Mac, etc, remote real-time monitoring.